Gooners be warned: frustrated fans of American football team Los Angeles Rams are taking to Twitter to criticise owner Stan Kroneke. Wealthy fan Terry Crouppen, an attorney, spent an estimated $5m on a 30-second Super Bowl ad to lay into the American billionaire. Kroneke recently announced he’s developing a new 80,000 stadium in Inglewood, California, to house the new look Rams, to the fury of the club’s St Louis fanbase. 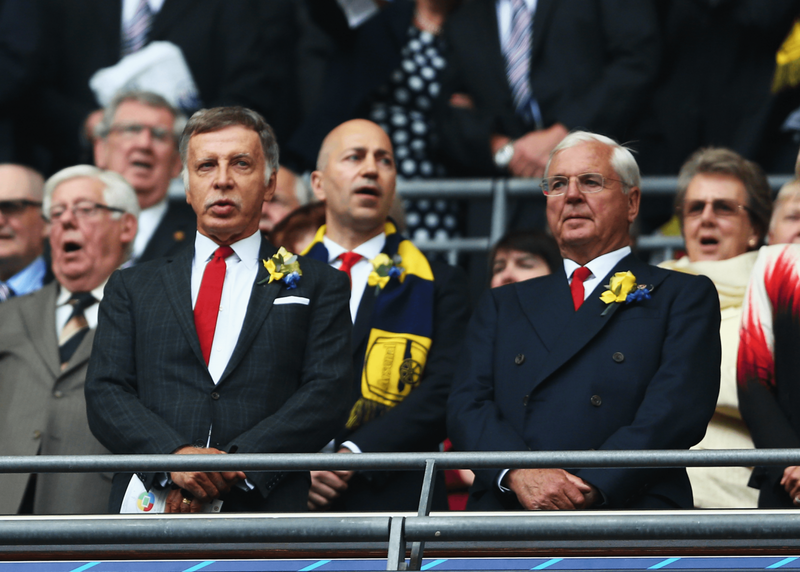 It’s provoked the #SlamStan hashtag against Kroenke, who also owns Arsenal. Explaining his actions later, the attorney didn’t hold back: “I’ve heard from hundreds of friends and strangers in the last few weeks about their disappointment over the Rams’ situation. Kroneke isn’t getting much respite on the issue in England either. Arsenal were forced into a climbdown on Saturday after initially announcing that season ticket holders would have to pay an extra unannounced fee in order to watch the Barcelona game in the Champions League on February 23. Arsenal have since cancelled the surcharge. But the news came on the back of a report from Deloitte, who revealed that Arsenal now generate more money on match-days than any club in the world.